The correlation between the construction industry and sustainability is tangible; according to the United Nations Environment Program (UNEP), energy consumption in buildings can be reduced by 30 to 80 percent using proven and commercially available technologies. These technologies often come in the construction phase of the building process. From a business standpoint, sustainable business models have the potential to unlock economic opportunities worth a whopping USD$12 trillion annually on a global scale. Contractors are increasingly embracing sustainable design, materials and building techniques to meet the new demands, which have emerged from recent government legislation. Here are some of the most notable sustainability initiatives around the world that are positively influencing the global construction industry. The UAE has created sustainability requirements in its Vision 2021 document, which focuses on green building and improving the quality of air, preserving water resources and contributing to the clean energy agenda. In bringing this vision to life, the emirates of Abu Dhabi and Dubai are working towards a variety of sustainability goals, and both have witnessed the creation of future proof, zero carbon cities. 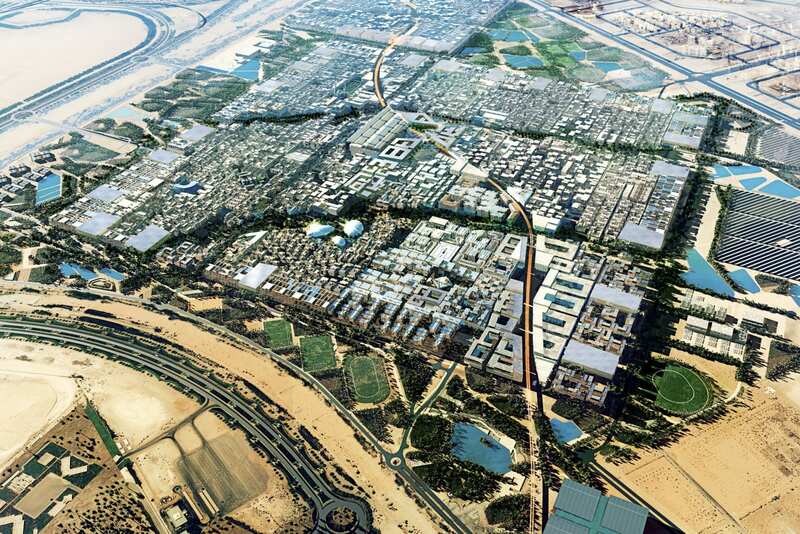 Masdar City in Abu Dhabi, which commenced construction in 2008, has specialized research and development facilities, residential complexes featuring state of the art technologies and architectural designs that rely on renewable energy resources. Today, 5,000 people work at Masdar City, and the project welcomes around 2,300 monthly visitors. 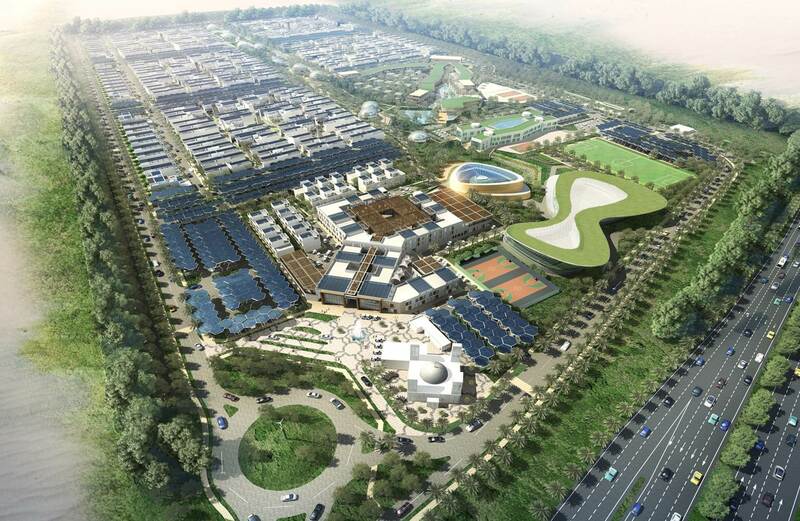 Similarly, The Sustainable City in Dubai will be the first net zero energy community in the emirate utilizing clean energy from solar panels, waste recycling and smart water systems. Dubai has also implemented the Al Sa’fat Rating System in 2016 to further entice developers to adopt green building strategies in their projects. This system gives new buildings an opportunity to target differing levels of certification as a reward for the voluntary implementation of sustainable design and construction requirements. 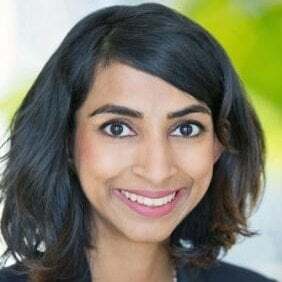 Government support is creating new avenues for industry players to further enhance their own green building strategies and put sustainability at the core of their operations. 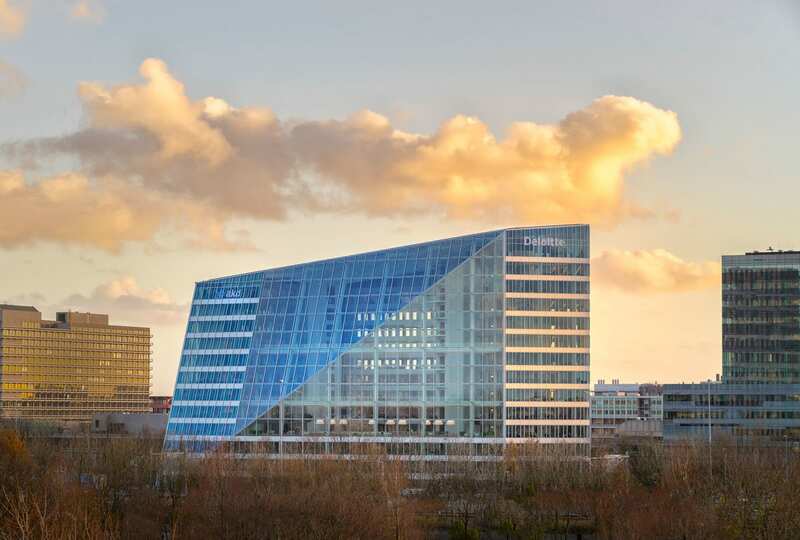 Touted as the smartest office space ever constructed, and among the most sustainable buildings in the world, the Edge is Deloitte’s new Amsterdam head office, and a pioneer in the future of architecture and construction. Producing more energy than it consumes, the Edge is a multi-story, north facing glass atrium that allows daylight to permeate and acts as the gravitational center of the building’s solar system, converting light into energy. While the northern part of the building provides daylight and natural ventilation, the southern wall is a checkerboard of solar panels and windows that help regulate heat. The Edge uses 70 percent less electricity than the typical office building. In fact, the building has earned the highest sustainability score of 98.4 percent ever awarded by British rating agency BREEAM. Ensuring that sustainability goals are met and sustained on a daily basis is a network of tens of thousands of sensors controlled through a single touchpoint, which monitors everything from lighting and cooling systems, to coffee machines and towel dispensers. This is one building that has raised the bar for sustainability practices, not only in terms of construction and design, but also usage. Singapore is one of the most densely populated land areas in the world with a population of around 4.6 millions living on just 700 square kilometers of land. The development of the city state has to be undertaken in a sustainable manner to ensure that its residents experience a first-rate living environment today and in the future. To maintain the pace of sustainable development, Singapore has implemented government financing programs to encourage sustainable construction. This commitment by policymakers is reflected in some of the most eco-friendly construction projects in the world, and Ng Teng Fong General Hospital (NTFGH), which received the Green Mark Platinum Award in 2013, is recognized as one of the best examples of sustainable design excellence. The hospital is based on passive principles with a performance-based design that supports resource efficiency, health, and well-being. An oasis in the dense city, 70 percent of NTFGH is naturally ventilated and the facility provides every patient with daylight and views. Moreover, the building contains parks, green roofs and vertical planting providing a natural element in the concrete jungle. It is also 38% more energy efficient than other Singaporean hospitals. Visionary countries are reinventing construction and infrastructure to deliver futuristic cities that are carbon neutral and rely on artificial intelligence. Saudi Arabian leaders understand the impact of environmental degradation and have added a sustainability quotient in their Vision 2030 doctrine. The Public Investment Fund of Saudi Arabia is now at the forefront of new development projects that put the green building requirement at the core. The latest of these projects - a new megacity called NEOM represents a radical shift in thinking and is touted to address nine key investment sectors including energy and water, mobility, biotech, food, technological and digital sciences, advanced manufacturing, media, and entertainment. NEOM will embody an environmentally friendly megacity that will highlight wind and solar energy, among other sustainable factors. A little bit of a wild card on our list, this pick of ours is not construction related, but nonetheless a march in the right direction of sustainability. While the world’s most environmentally conscious countries work towards carbon neutrality goals, Meenangadi Panchayat, a village in northern Kerala, India, steadfastly marches towards becoming the world’s first zero carbon city. Utilizing a series of environmentally friendly methods, the Meenangadi Panchayat project intends to offset carbon dioxide and other greenhouse gases emitted by human activities and achieve complete carbon neutrality by 2020. 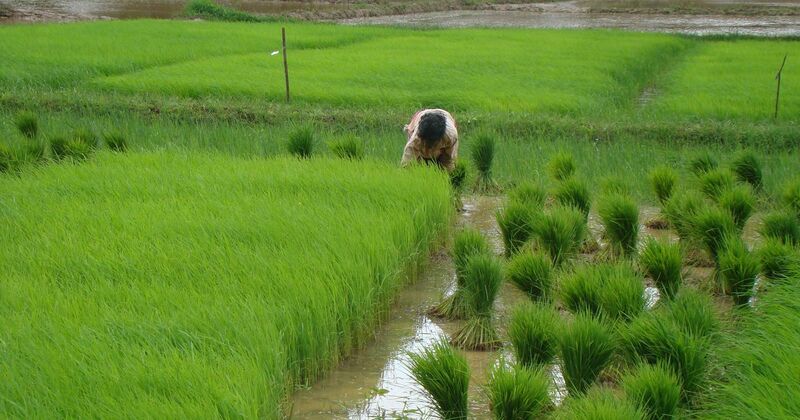 In the first year, the village and its inhabitants were able to achieve considerable progress through the creation of organic farmlands, offsetting the harmful use of pesticides, while also redeveloping forest land to decrease the carbon levels. Investments are also being made into waste management, water preservation and a variety of methods to bring carbon levels down. This inspiring project is worth watching in the future, as creating a carbon neutral base will open the doors for carbon neutral infrastructure development in the future. These initiatives are not only driving environmental sustainability but also positively impacting industry players’ bottom lines in the long term. Achieving environmental parity will enable the entire industry to create sustainable and balanced growth by leveraging partnerships and creating new, more innovative and sustainable business models that deliver on commercial priorities within the construction industry.